Eugène Delacroix’s ‘Liberty Leading the People’ (1830). 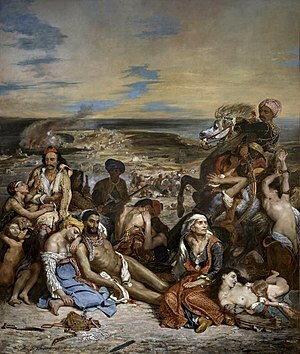 But Delacroix’s paintings of the Greek War of Independence – an early-1820s conflict between the Greeks and their Ottoman occupiers – catapulted him to fame. In ‘Greece on the Ruins of Missolonghi,’ Delacroix uses a pale female figure to symbolize Greece. 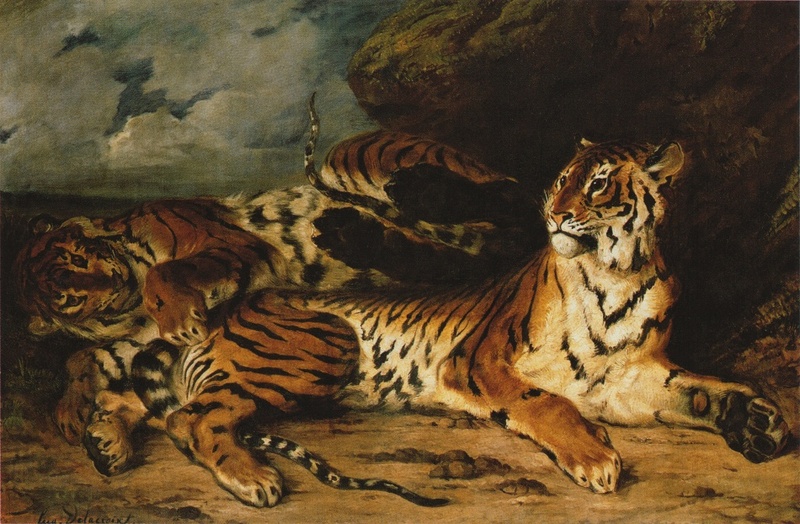 Delacroix returned from his trip to North Africa inspired. He would go on to paint ‘The Women of Algiers in Their Apartment’ (1834). Eugene Delacroix’s ‘Basket of Flowers’ (1848-49). Claire Black McCoy does not work for, consult, own shares in or receive funding from any company or organization that would benefit from this article, and has disclosed no relevant affiliations beyond their academic appointment.